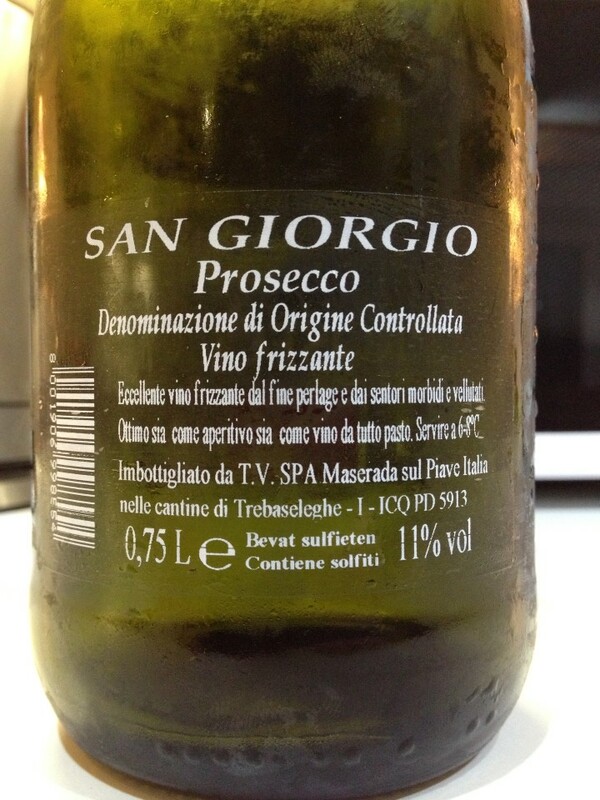 Very pleasant dinner on the Terrace near our Hotel. 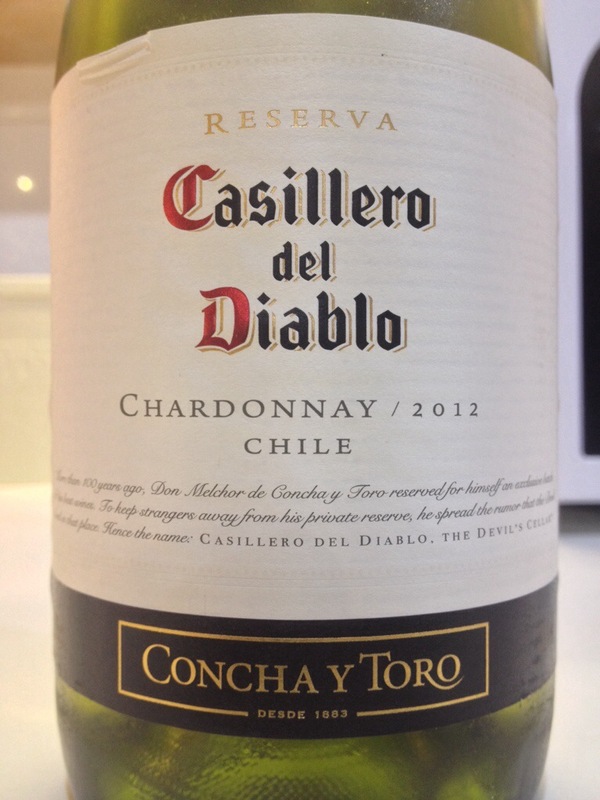 Gulp, all I had chilled was this number, a C from The Devil’s Cellar in Chile. 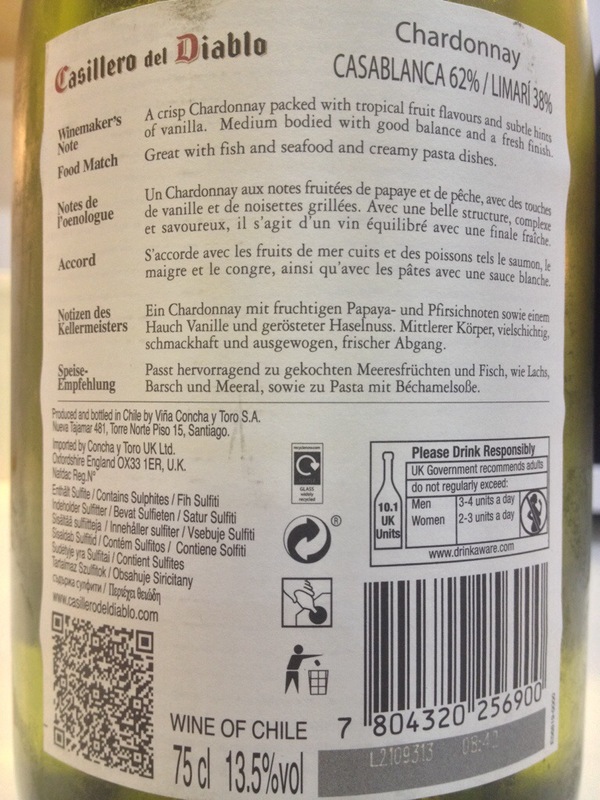 A blend of grapes from the Casablanca, San Antonio (62%) and Limari (38%) areas. 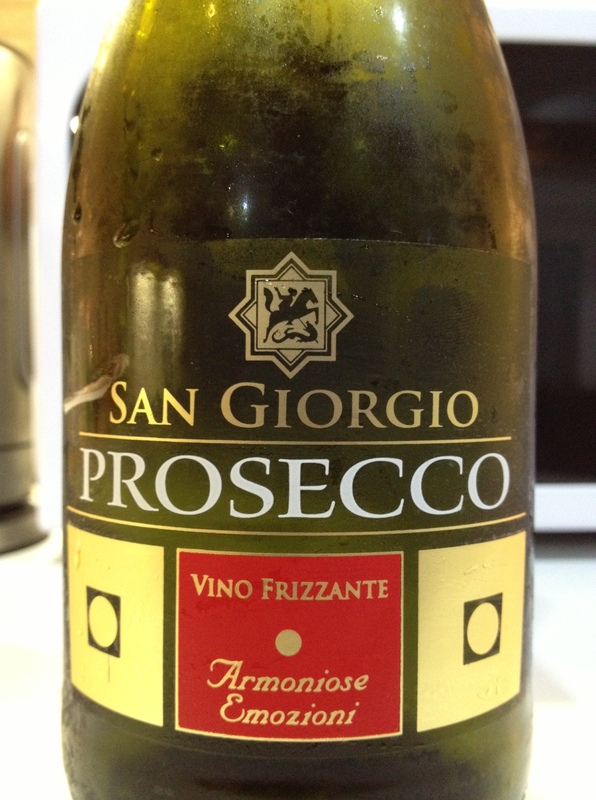 Despite my ABC prejudices, this wasn’t bad: buttery, slightly oaked structure, well presented, rich takeaway. 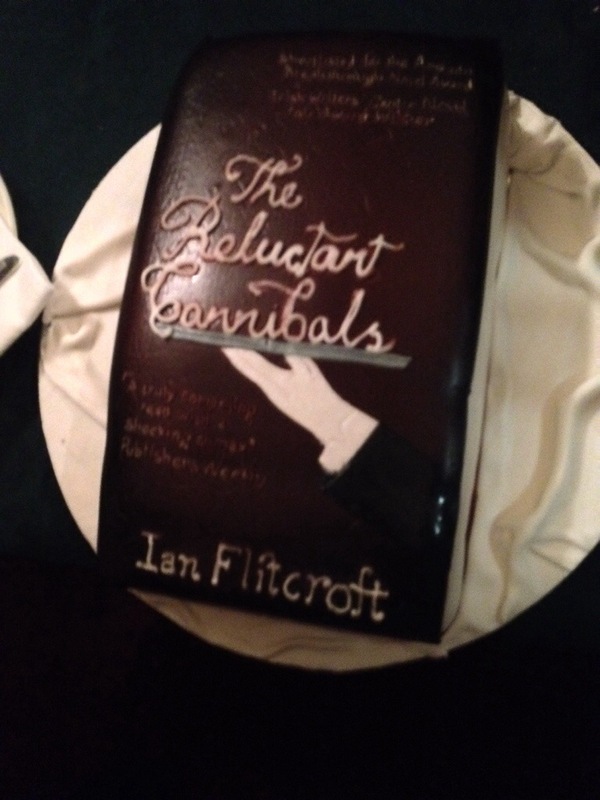 Ian & Jean served this at Ian’s launch of The Reluctant Cannibals in the Winding Stair bookshop. 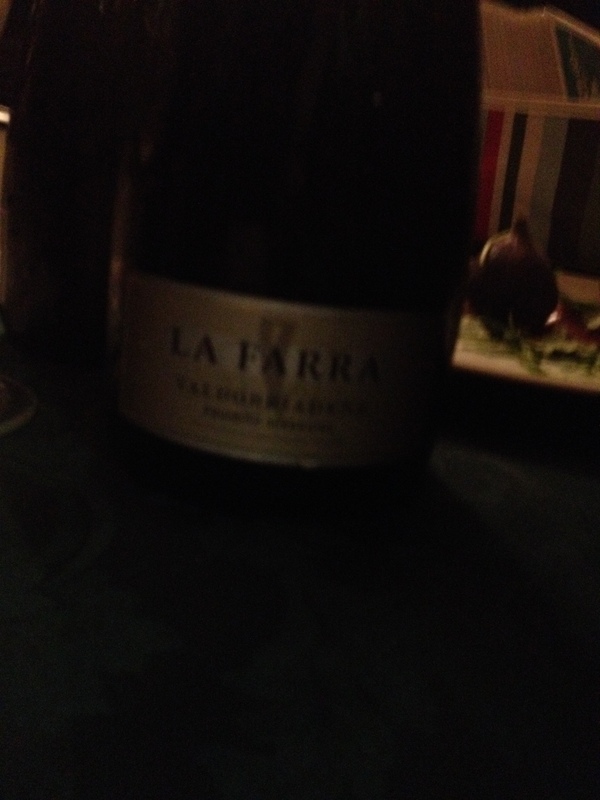 Very dry, effervescent bang of an Apple Orchard in the mouth, very moreish. If the book is as good as this it’s a runaway, buy it now.